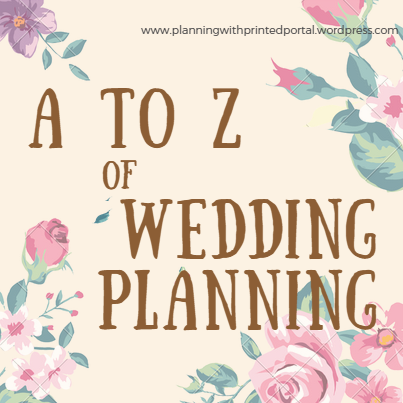 The Legalities is one of the less exciting parts of wedding planning, but if you want to be married legally this is probably one of the most important things to remember to check. What are the rules where you live and what are the timeframes for getting things done? 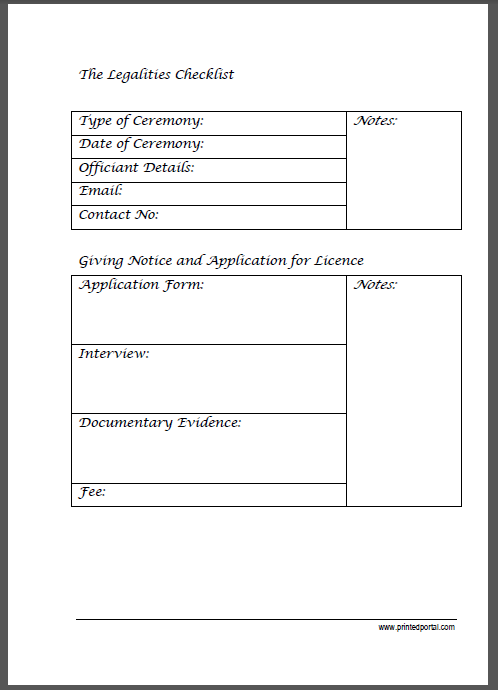 In this insert we have just focussed on the legalities of getting married. But there are lots of other legal stuff that should be considered such as prenup agreements, your supplier contracts, insurance and of course the name change if this is something the bride is opting to do. 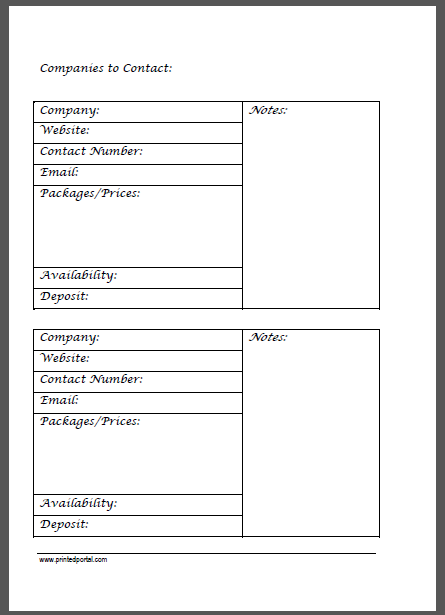 Even though each of the supplier inserts include space for contact information. 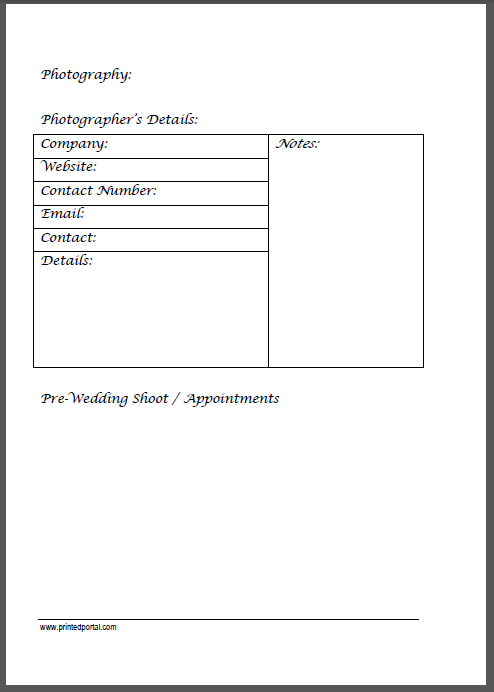 I have include a stand along key contacts page for the key contact details of both the bridal party and the suppliers – which you can add to suit your own wedding. 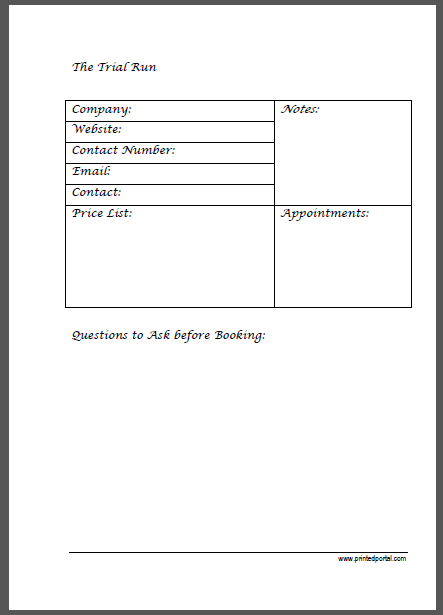 Any decent wedding planner should also include a few journal pages for recording those special moments whether there are moments with your mother and bridemaids, moments with your hubby to be or even a record of the special day. While is is not necessarily the thing that you automatically think of it can be a nice memento along with your guest book and photo album. Invitations take a lot of work. 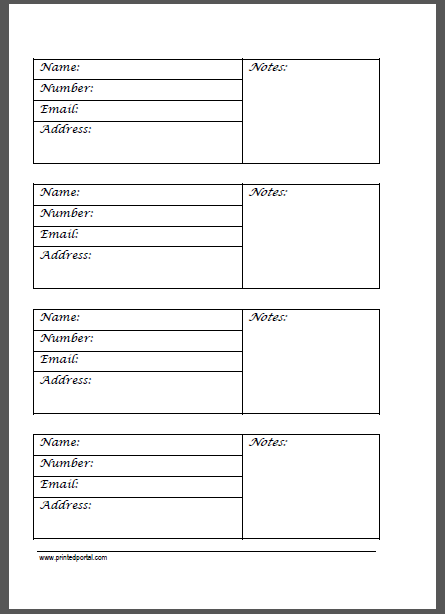 Whether you choose to do them yourself or get them done professionally some though should be given to the theme, to the colour coding and of course the wording (and this is assuming that you are not doing anything fancy or OTT). There are loads of ideas an inspiration for invitations to be found online for example on Pinterest. 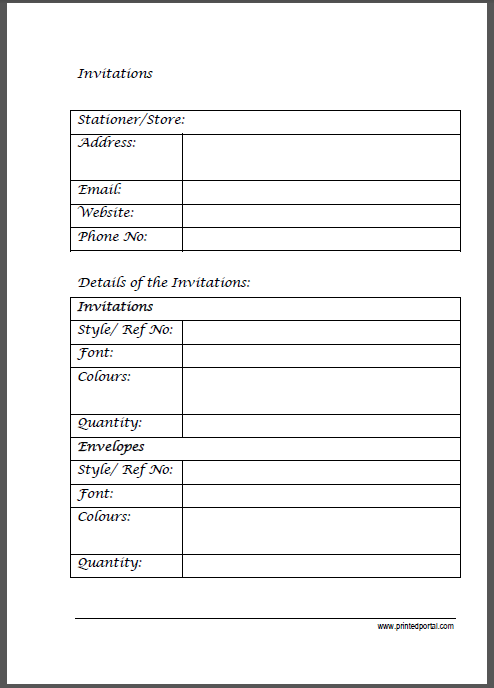 Your planner should include the key facts about the invitations to help maintain consistency throughout your stationery and of course the ideas for the text to be included in the invites. 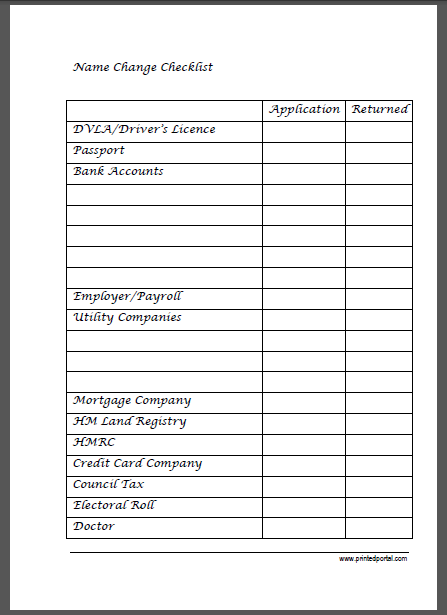 Registering for a gift list sounds easy and yes the act of signing up for your gift list is usually pain free. However, you need to take some time to actually put together a decent gift list of items that you want (without fighting with you other half) and using a range of prices that your guests will find affordable. 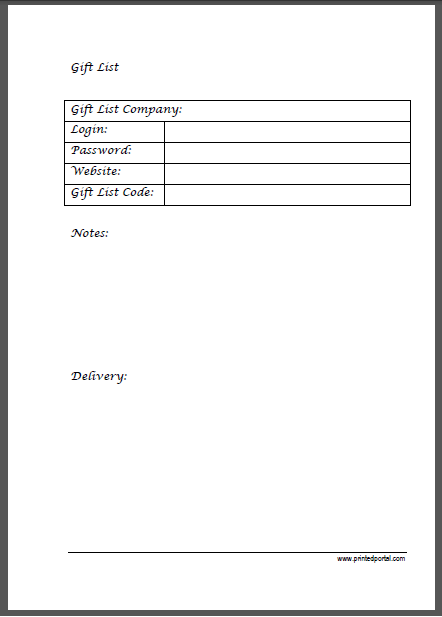 The insert helps you keep track of your gift list and ideas for items to put on your gift list. However, I have not at this stage included a section for recording the gifts received. 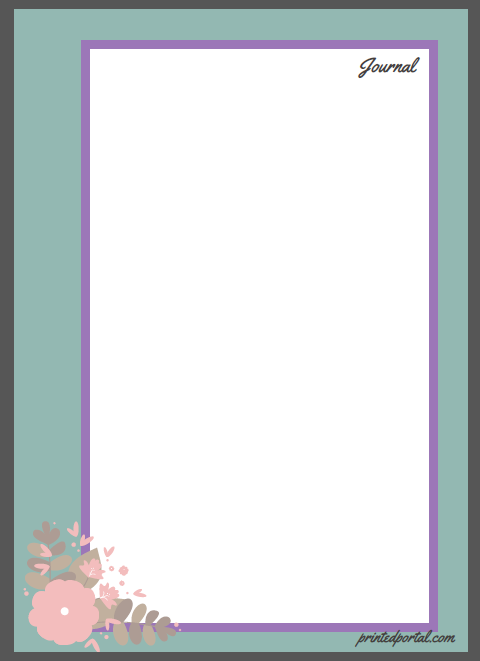 Partially because a lot of gift services do this for you and partially because I was planning on incorporating this into my “Thank you Notes” section. Flowers. There are no right or wrong choices for wedding flowers. Flowers are usually one of the elements of the wedding where your personality and personal taste can shine through. However it is important to have a good budget, and and understanding of what flowers work well with your theme or colour scheme. Your might make your choice of flowers based on colour, based on your budget or based on the season. 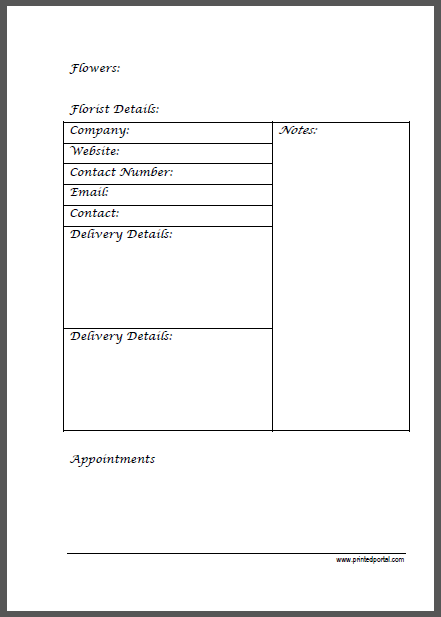 Our printable provides space for ideas and inspiration (although you could potentially add a lot of pages around this) and details of the florist, the flowers you need and the cost. Entertainment. Entertainment at weddings can take on many forms. This set of inserts focuses on your main evening entertainment – for example your band and/or DJ. With inserts to help you choose your entertainment and write a playlist of songs to be played.